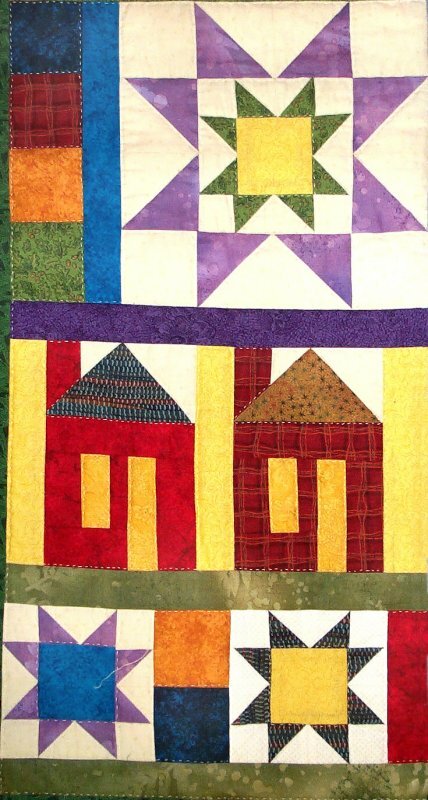 Filled with three-dimensional motifs (floppy hats and beards and scarves! 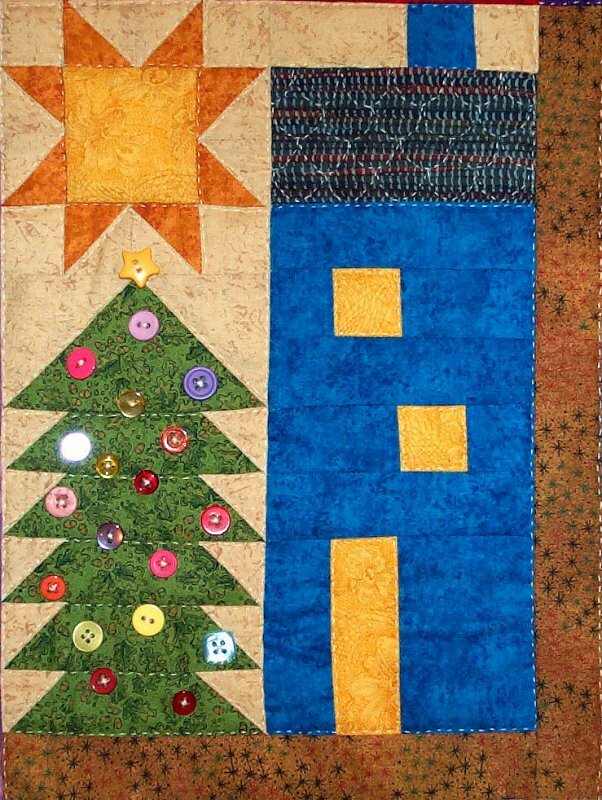 ), this delightful quilt is entirely pieced. 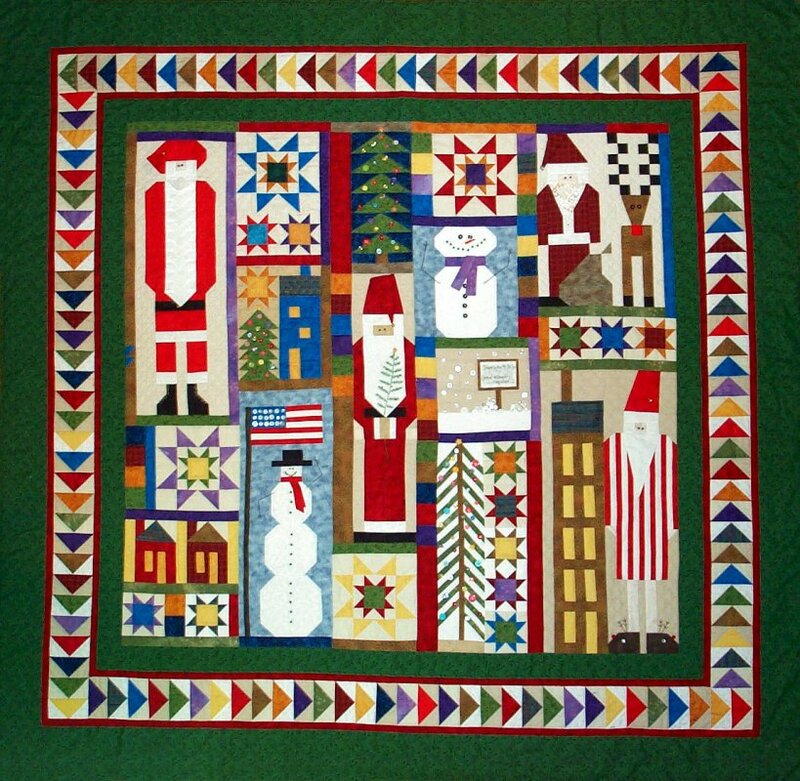 The details in the quilt will keep you smiling! 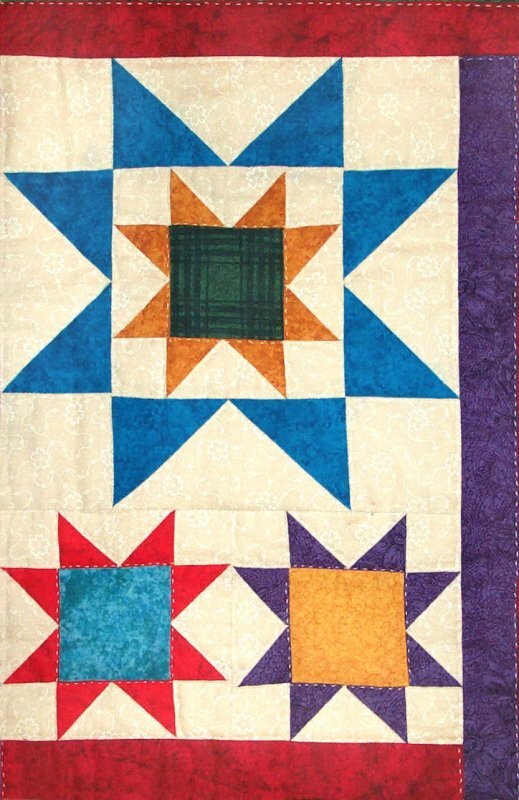 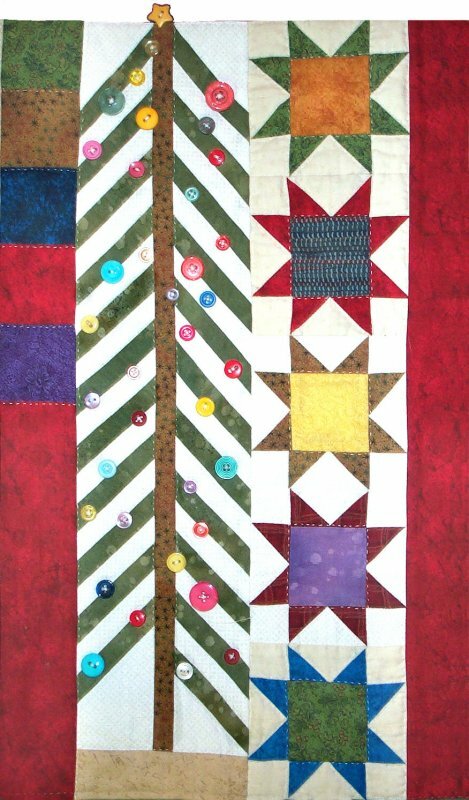 The finished quilt measures 78-1/2 inches high by 76-1/2 inches wide.